The fast-paced lifestyle of most people nowadays can make it difficult to eat healthy, drink enough water, and exercise regularly. As a result, people inevitably show some signs of wear and tear. As a matter of fact, various health conditions can be traced back to the body’s toxicity. Moreover, new diseases are linked to patterns of unhealthy lifestyle in this new age. Many don’t believe in detox teas. But there are many that do. Enter Yogi Detox Tea. 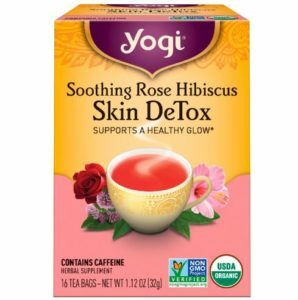 The Main Benefits of Detox Tea like Yogi. Yogi Detox Tea came into existence because many believe (even experts believe in anti fungal tea) it can help in promoting better health. Tea for detoxification will help your body avoid toxic waste and improve the digestive system. As it cleanses and detoxifies the body, it can also help you achieve your goals toward a healthy lifestyle. 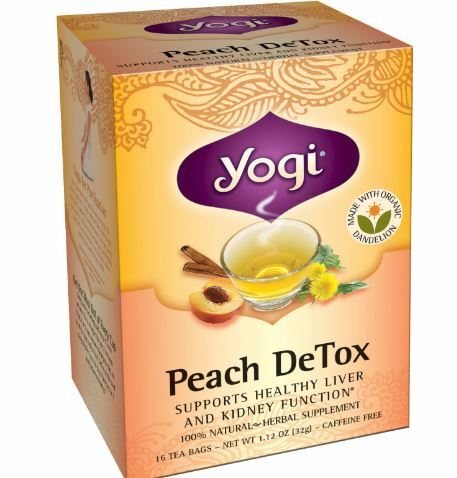 Yogi Detox Tea has been designed to rid the body of toxins by functioning as a diuretic or laxative. 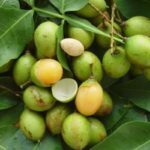 It also has some essential ingredients that help in boosting the immune system and improving the metabolism of the body. Key elements of this potent Yogi Detox Tea include black pepper, cardamom, cinnamon, ginger, and turmeric, which can help the body to function properly. 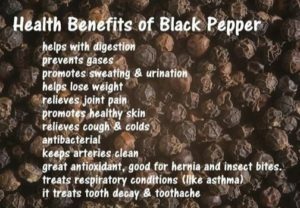 Aside from being a widely used culinary spice around the world, black pepper is also a traditional herbal medicine. This herb is capable of supporting digestion, as well as supplying antioxidants to aid in the reduction of free radicals. It can also support water balance in the body as a diuretic. 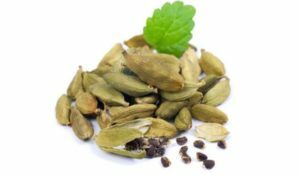 One uniquely flavored culinary herb from the ginger family is the cardamom. However, it is more than just delicious flavor because it has some health benefits when consumed. 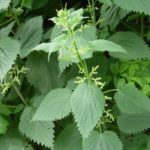 Basically, this herb provides a warming feel and has been used to support healthy digestive and stomach function, including the proper function of the respiratory system. This type of herb has been acquired from small evergreen trees in Sri Lanka. Cinnamon is capable of warming and invigorating the body and supporting the function of the digestive and respiratory systems. Naturally, cinnamon is sweet, pungent, and hot spice that helps in the circulation at the joints and to support the function of the immune system. Since the liver has an important role in promoting the health of an individual, experts have sought ways to support it. One of the things that aid in its function is the use of herbs, such as the dandelion root. 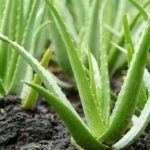 Some would consider this plant as a pesky yard weed, but it is indeed a celebrated cleanser that wipes out toxins from the body. In the world of herbal medicine, dandelion root has been used to keep the liver functioning well, thereby supporting the skin in the process. Ginger is not only a famous ingredient in food preparation, because it has been used in different herbal traditions in the ancient times. This underground stem or rhizome belongs to the plant Zingiber officinale. In Ayurveda, this stem is considered a wonder herb, as it has been employed for a wide range of health applications. 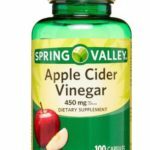 Part of this is the support it provides to the digestive system. In the past, ginger root was among the most respected herbs responsible for supporting joint health. 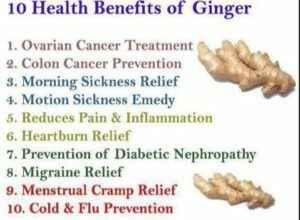 Traditionally, ginger root was used to support healthy circulation, help in the warming up of cold feet or hands, and promote sweating if necessary. Licorice root is a sweet, flavorful herb used for millennia by health experts. Today, it is still one of the widely known herbs being used to promote herbal treatment. Basically, licorice was one of the herbs used to support the liver and the skin. Additionally, herbalists thought that licorice was able to soothe throat conditions and indigestion. When someone wants to detox with tea they are normally treating a symptom of toxicity. 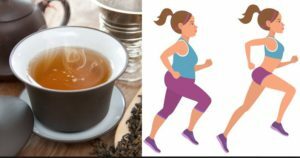 These are normally your biggest benefits for using a detox tea like Yogi Detox Tea or a tea like Feiya Oolang. You should know that the urinary system and digestive system can leave different waste products that can be stored in the body. This leads to the feeling of being lethargic, which makes it harder to find motivation in your work or even get up and get moving. Keeping these toxins stored inside your body can make it harder for you to burn fats effectively. This will happen even when you have started a weight loss program. With the help of detox teas, you can manage your body to function properly and help your organs to purge the stored up toxins in a natural way. The consumption of unhealthy foods will enable the body to collect toxins that can’t be eliminated so easily. Good thing detox teas have a potent blend of natural ingredients that help in flushing out these chemicals or toxins being consumed from the vital organs. Such herbs are effective for the reduction of body fat, cholesterol, and improvement of the digestive system to help the body lose weight. Leaky gut can cause the development of arthritis, which is common in over 52 million Americans. Arthritis is a condition that causes painful sensation in the joints. This can also lead to the development of rheumatoid arthritis, which is an autoimmune disease that happens to the body. It causes the body to consider the connective tissue as not an important part for movement, but as foreign bodies. As a result, the body will attack them, causing degeneration, pain, and stiffness. One important component in the digestive system is the liver, which helps in the filtration of toxins from the body. Moreover, the liver is capable of neutralizing or flushing out the toxins from the body. This organ also helps in the digestion of fats through the bile that it produces. You can just imagine how the liver can be prone to inflammation, which can often lead to not function properly or to its full extent. As a result, it can affect the body’s ability to excrete toxins out. The consumption of Yogi Detox Tea can help to detoxify the liver with the help of some essential ingredients, such as chicory, dandelion, ginger, and licorice. You can only digest fatty foods better by removing first the built-up toxins from the liver. At the same time, it can remove new toxins being introduced to the body through the environment, food, and beverages. 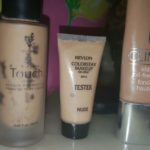 Teenagers are often subject to mild or severe acne, including adults that can sometimes become the host of certain skin conditions. 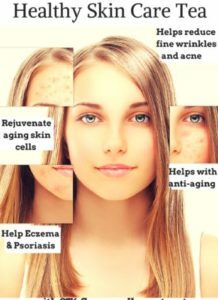 You may think that acne in teenagers can be the result of hormones, but outside adolescence it can be caused by toxic overload from the liver and gut. If the body is unable to force the toxins out via the digestive system, the skin will be the most favorable point of exit. This will cause cystic acne, which creates huge, painful pimples leaving deep scars when the infection will not be treated properly. The first sign to confirm that detoxification is working is the increased visibility of acne. This is because they may have built up in the liver and gut, causing this condition to show up in the first few days. 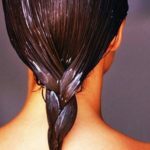 Improvements can be seen as the skin becomes clearer and smoother after the toxins are flushed out of the system. Leaky gut has been linked to the increase in the rate of children with autism in the United States. As a matter of fact, it has been found out that 1 out of 68 children will be diagnosed with autism. Boys are found out to have a much higher rate compared to girls. This phenomenon has been linked to toxicity or leaky gut, which was confirmed by studies to have a great impact to the mental and emotional symptoms of autism. It has also been linked to the potential of being the cause of autism. The immune system provides protection from infections caused by microbes. However, there are times when it breaks down and leaves you susceptible to autoimmune diseases. Such conditions include multiple sclerosis, myocarditis, systemic lupus, thyroiditis, and type 1 diabetes. Such autoimmune diseases are organ-specific types that can affect more than 5% of people around the world. Ingredients like turmeric present in certain detox teas contain curcumin, a compound used to alleviate pain and healing. Moreover, curcumin can alleviate inflammatory bowel disease, multiple sclerosis, and psoriasis, as it inhibits the regulation of inflammatory cytokines. If you are looking for conservative methods of detoxifying your body, then Yogi Detox Tea is an answer. This is because it can supplement your well-balanced diet to improve the function of the liver for detoxification. It can also provide support to other digestive organs that play a role in the process of detoxifying the body. 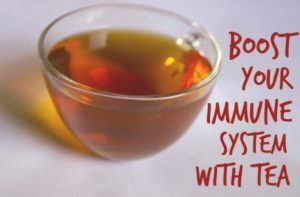 A couple of popular theories that support the intake of yogi detox tea are the Indian Ayurvedic system of medicine and the Traditional Chinese Medicine. Both advocate the use of herbal supplements to achieve healthy functioning organs of the body. However, it is important that you consult your doctor before the consumption of any herbs. Take note that consuming herbs to promote health may not be suitable for everybody, particularly those with health issues. 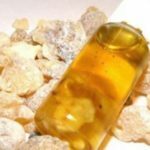 It may cause side-effects just as other herbs do.